Square Enix has delayed the release of Star Ocean: Integrity and Faithlessness in Japan for one month. Previously set to launch on February 25th, the game will now release on March 31st – with the publisher saying the additional time is needed to improve the game’s quality. 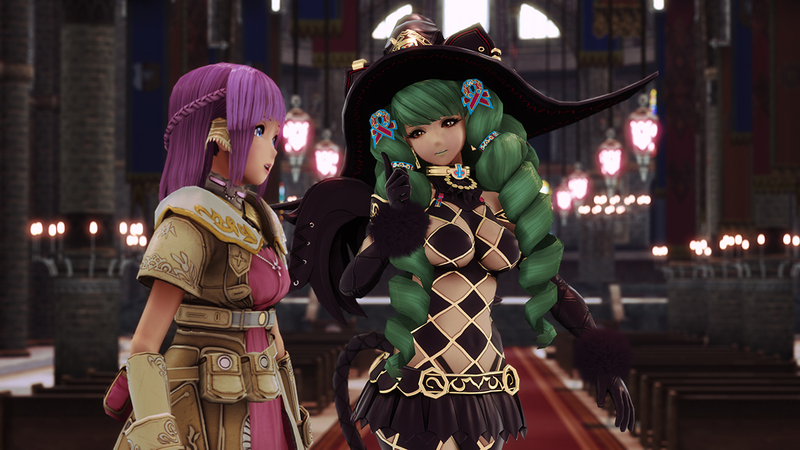 Star Ocean 5 is set to release in the west during 2016 still, but no cinfirmed launch window has been given by Square Enix yet.